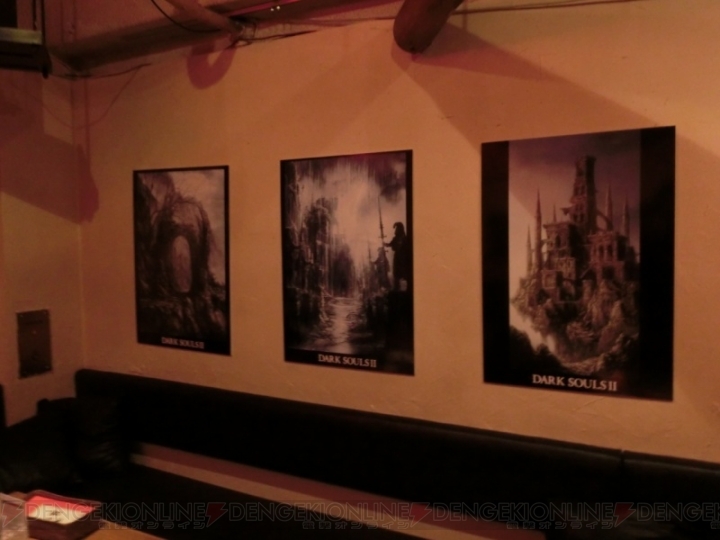 Excited for the launch of Dark Souls 2 in March? 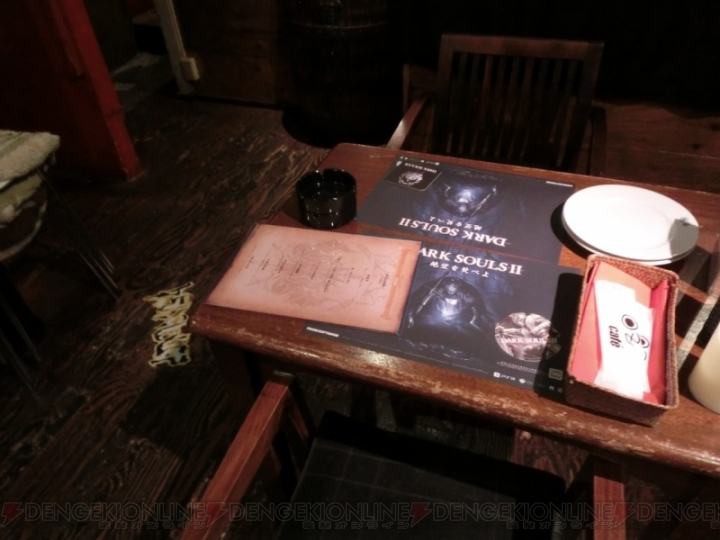 Chow down on some Dark Souls-themed meals while you wait. 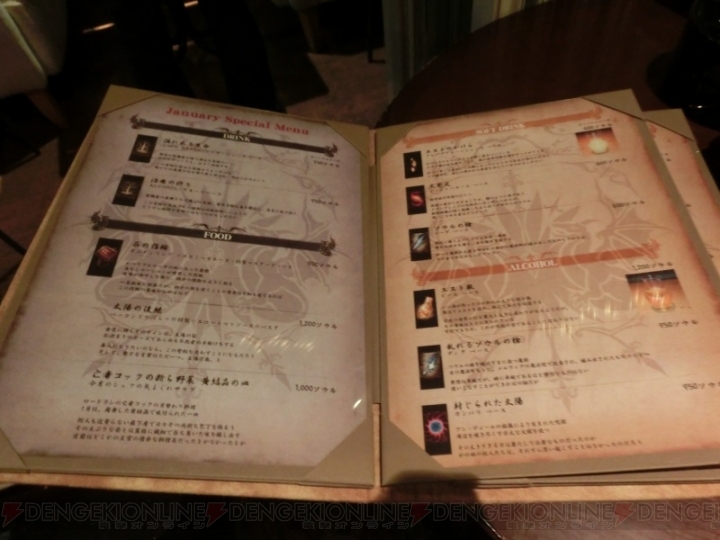 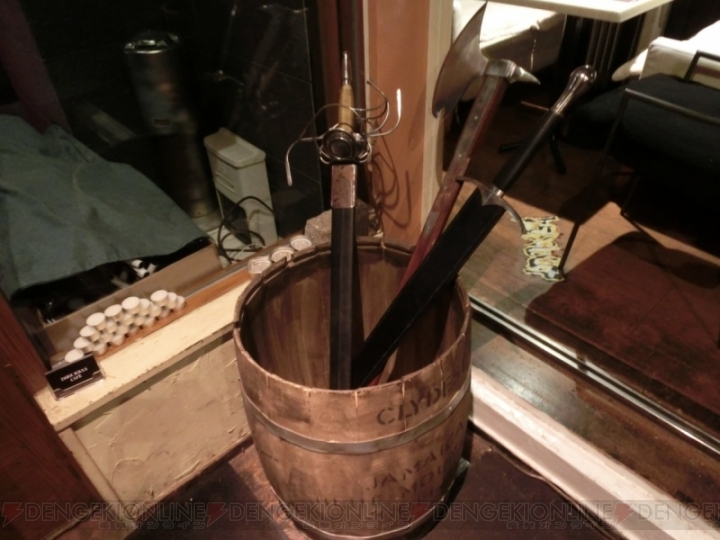 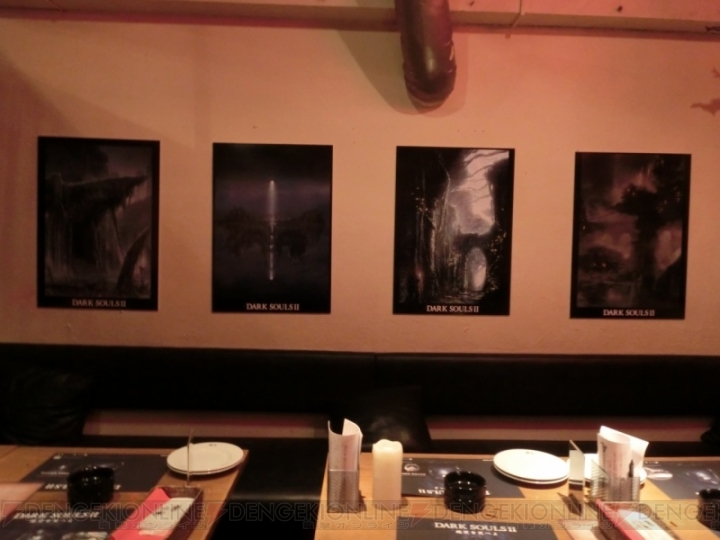 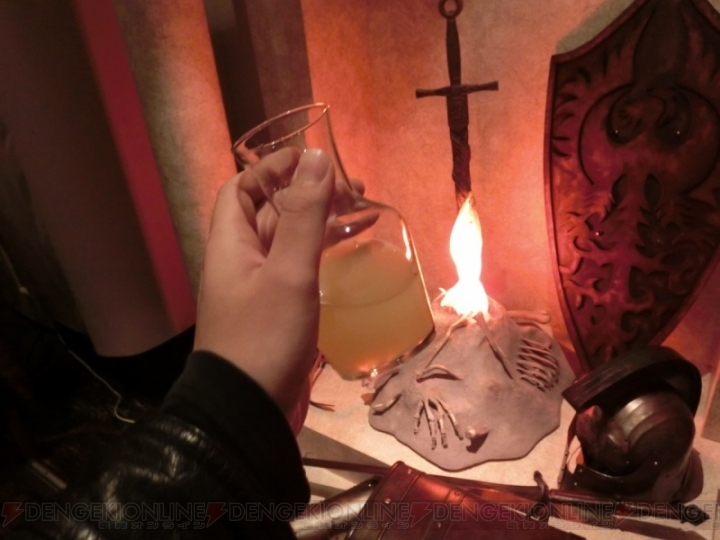 A Dark Souls-themed cafe has just opened its doors in Tokyo, Japan, serving a number of meals and drinks based on From Software's action RPG, including Estus (beer), roasted mushroom people (sautÃ©ed king oyster mushroom) and ring of stone (onion rings). 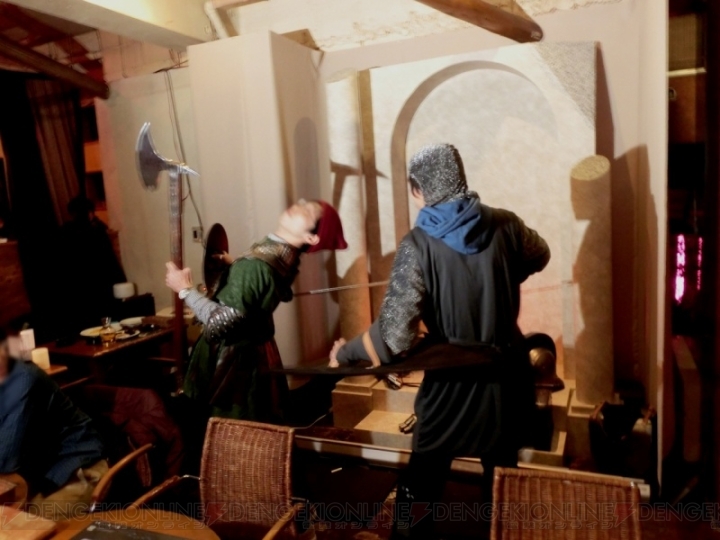 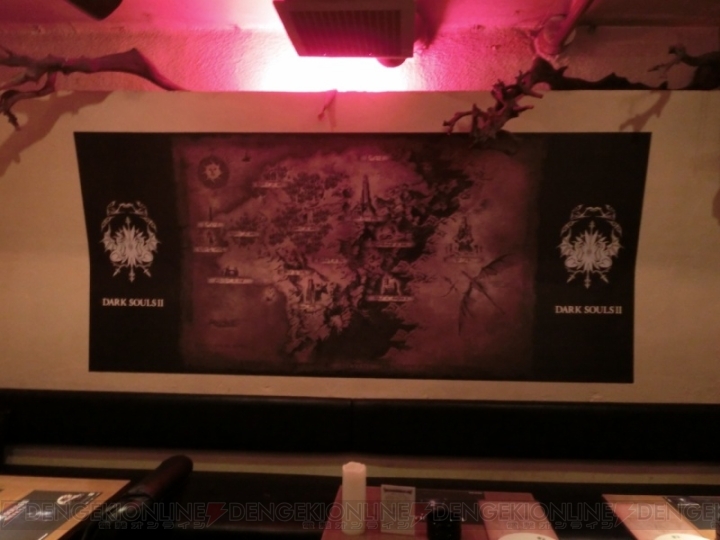 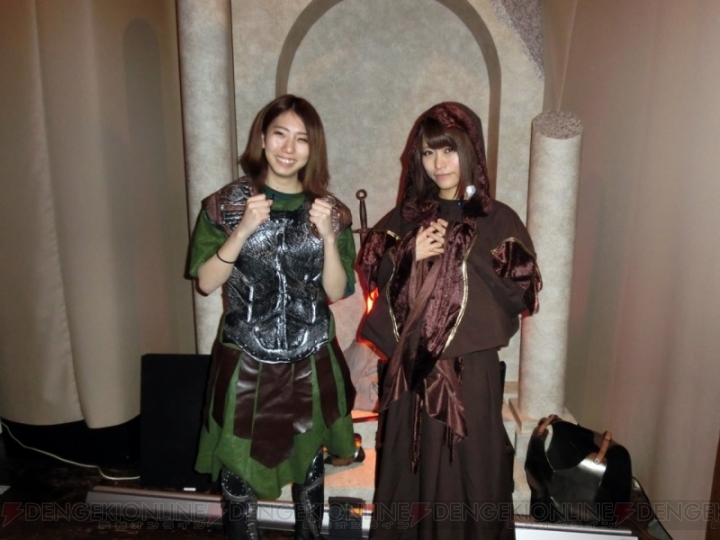 The cafe's opening night party had 80 attendees chosen from over 1,000 applicants, and showed some exclusive promotional videos for the upcoming Dark Souls 2. 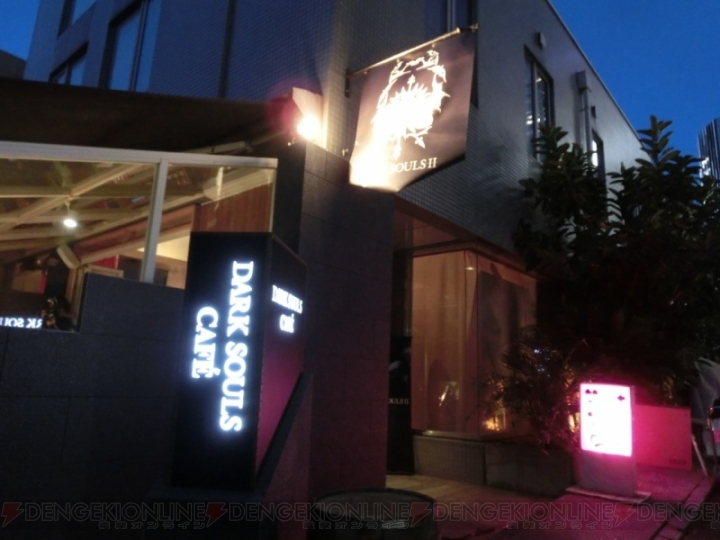 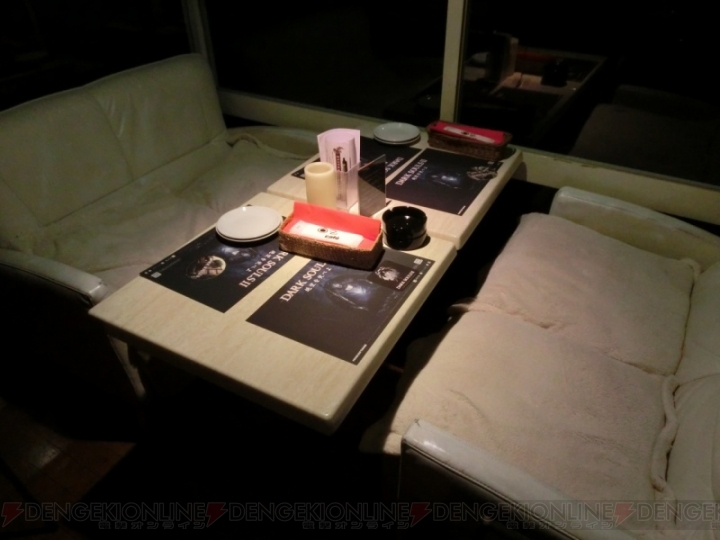 If you'd like to know more about the cafe, you can check out its Japanese langauge website. 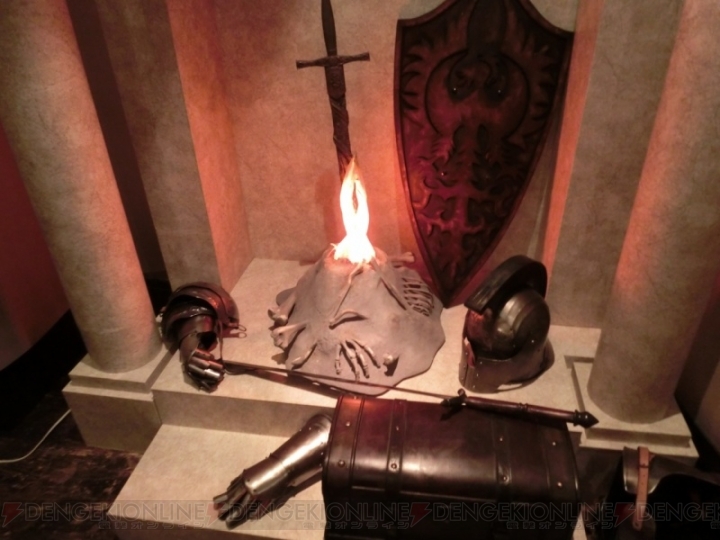 Dark Souls 2 is due out on PlayStation 3, Xbox 360 and PC on March 11, 2014.